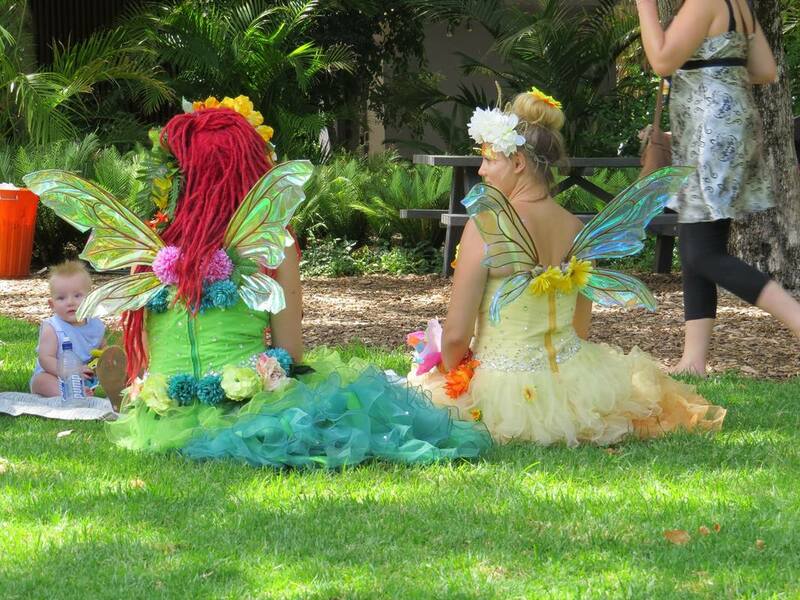 Would you love enchanting faeries walking through your event creating little clusters of gatherings to run craft activities, grant wishes and tell stories? Then Baskets of Fun is for you. 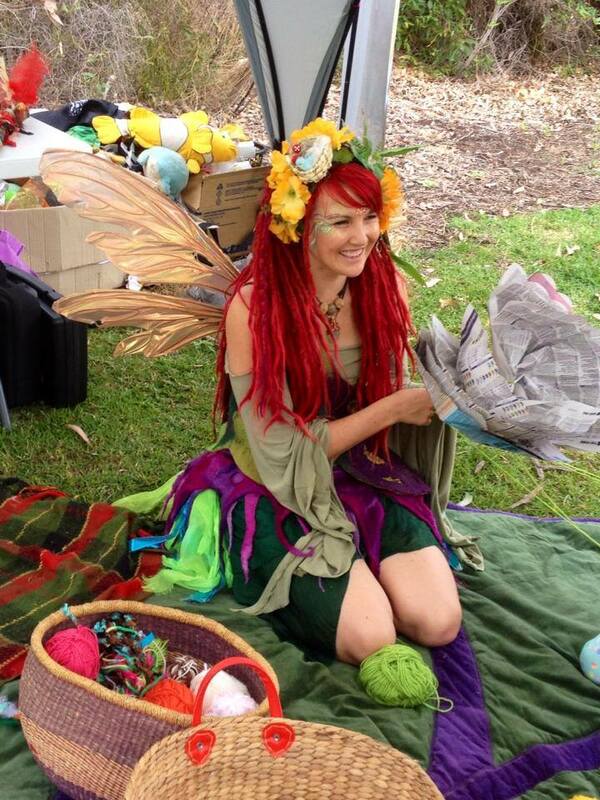 Eco Faeries wander your event with a basket filled with activities such as wand making and paper flower making craft, wooden ladybirds for wishes, bubbles and twirling rainbow sticks. 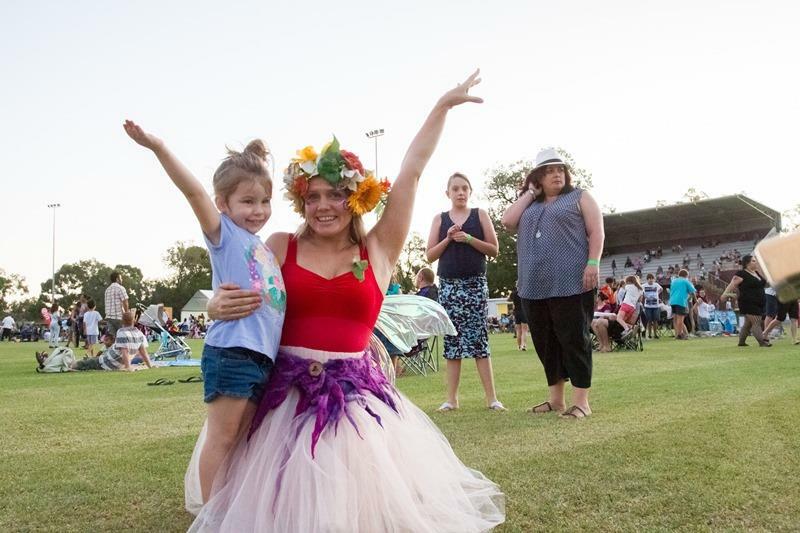 They will lay out a blanket for families, and invite children to sit and enjoy a faerie moment. ​Children have a choice of activities while being able to spend more time with the faeries as they craft. ​Baskets of Fun tends to draw in more wandering crowds. Everyone is welcome to join in the fun. When there's no one else around the faeries will pack up, take a stroll around the event and find more people to share magic with. - Faeries are completely independent needing no storage, space or materials.